Sunny western exposure with a view. 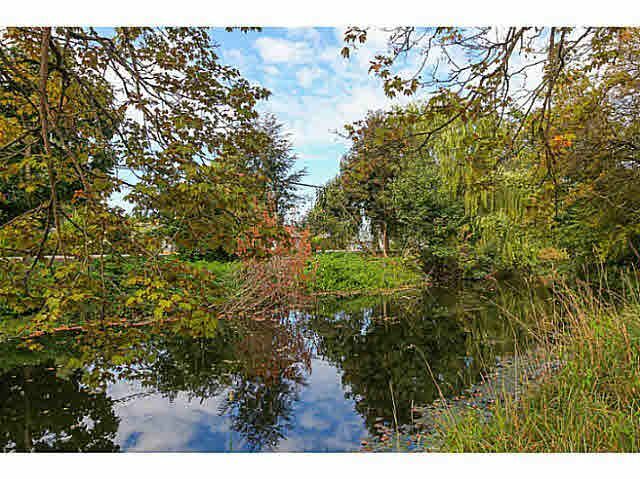 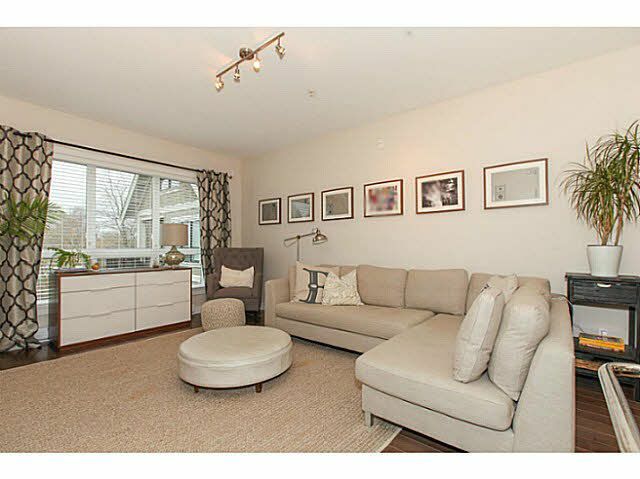 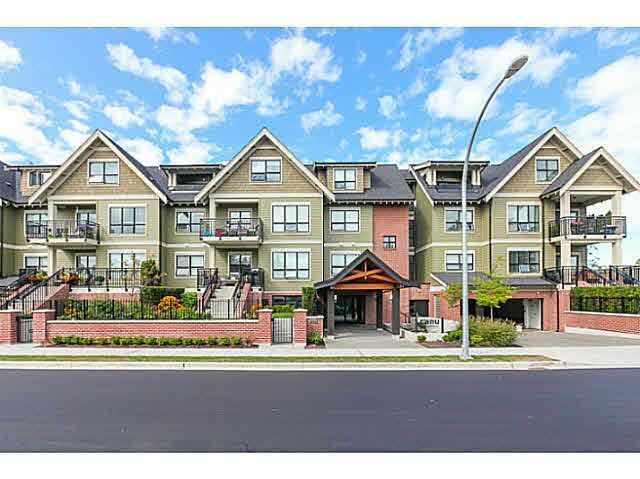 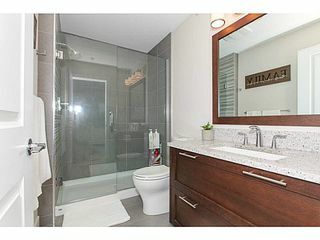 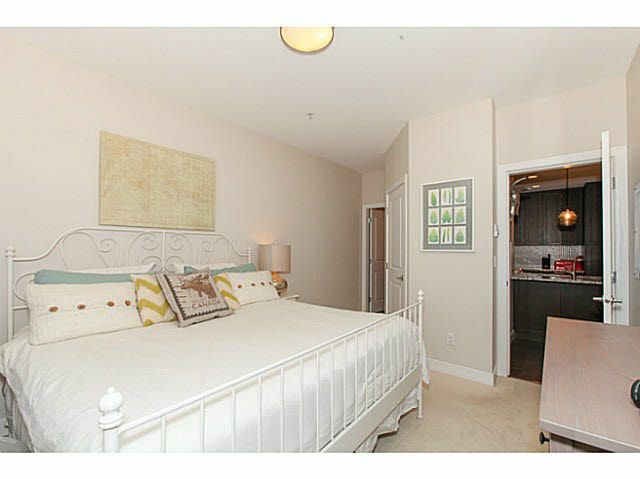 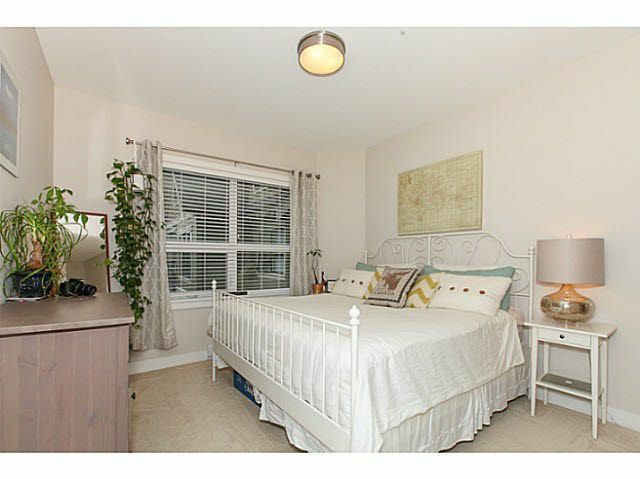 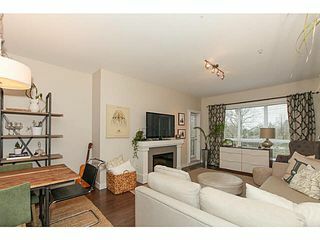 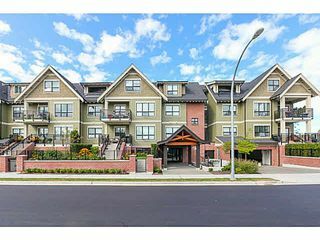 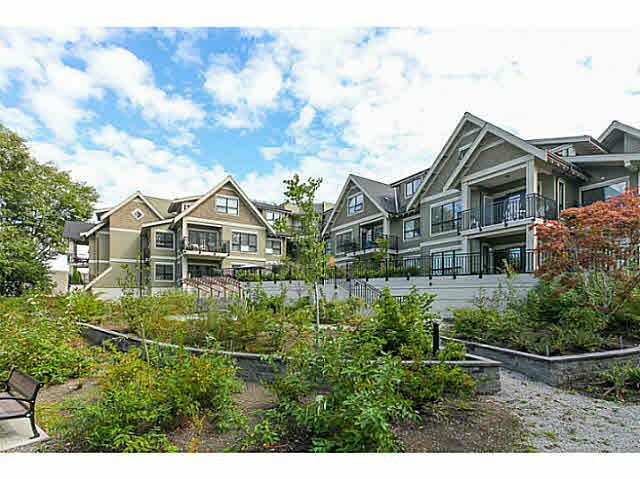 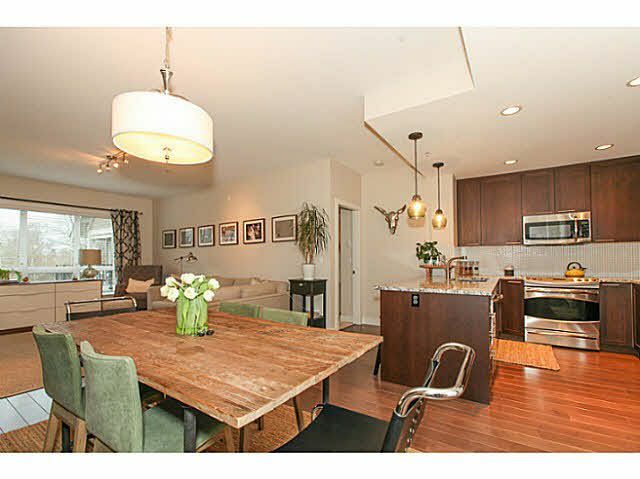 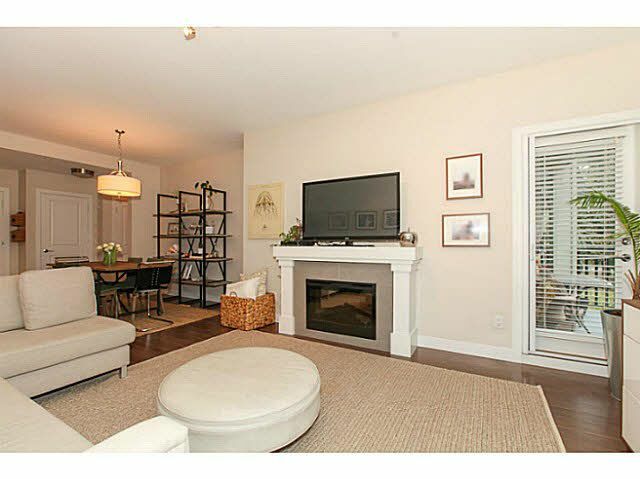 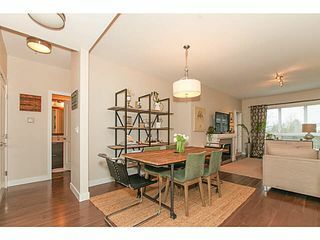 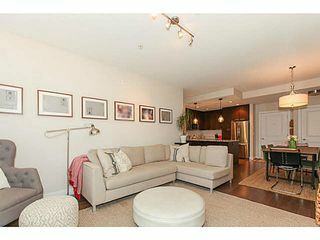 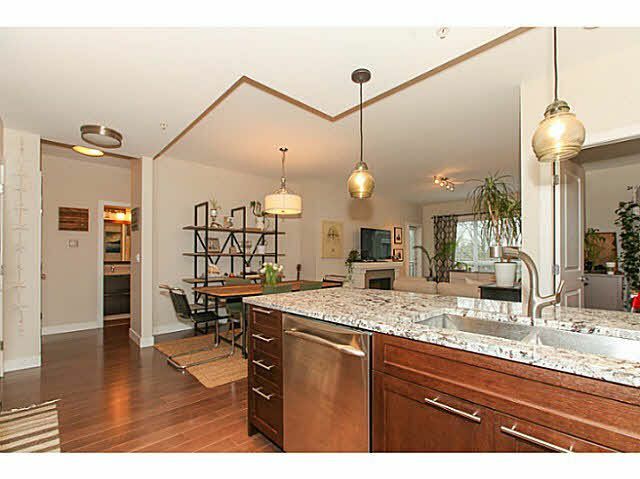 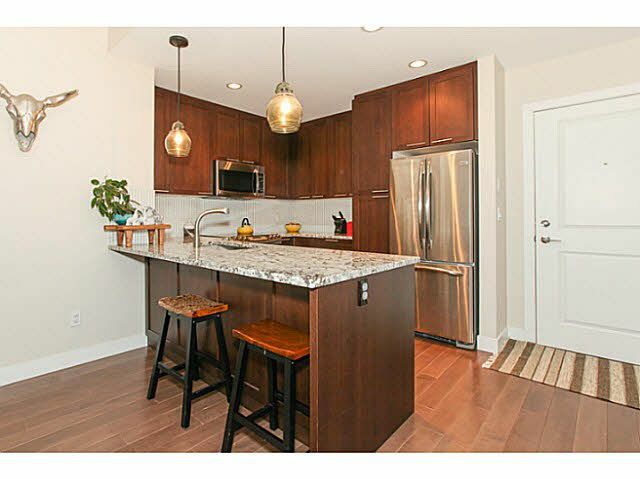 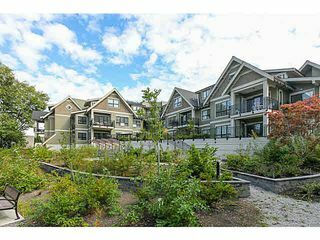 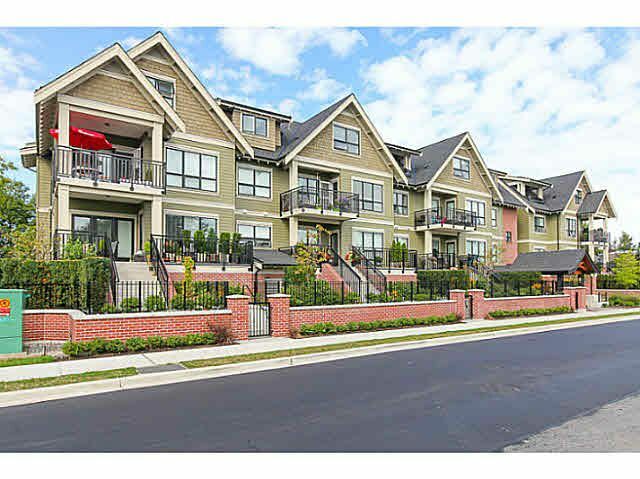 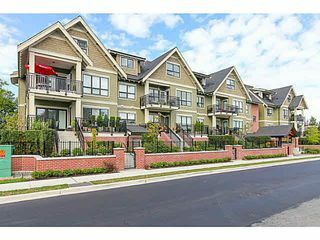 Lovely 2 bedroom, 2 bath condo in the heart of Ladner with a view of park & canal. 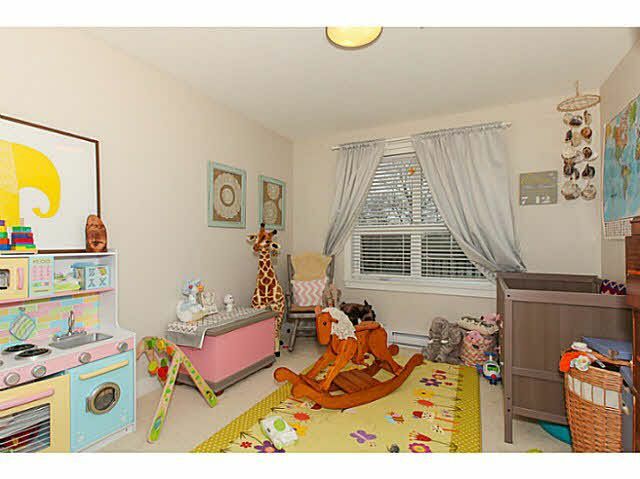 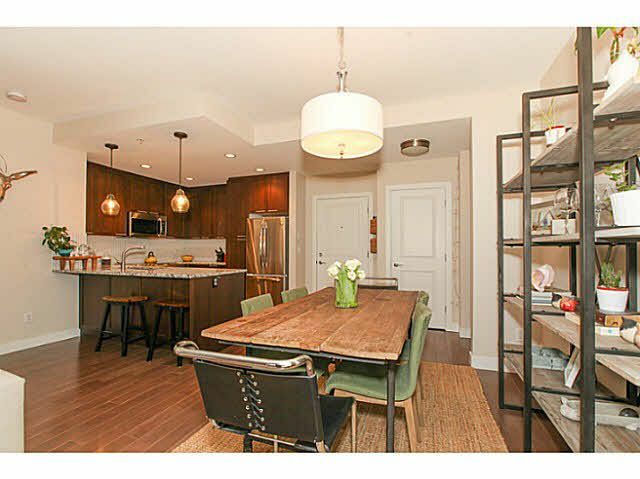 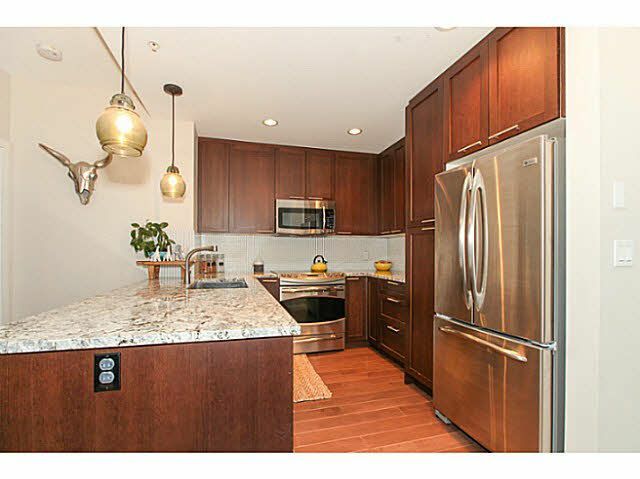 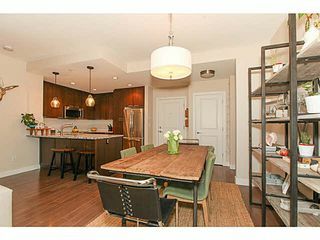 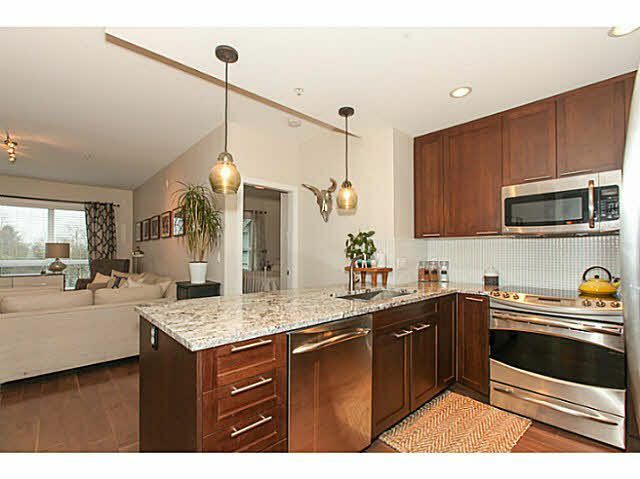 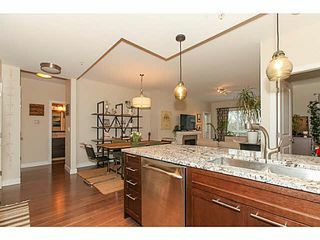 9ft ceilings, H/W floors, open kitchen wtih granite & top of the line appliances. 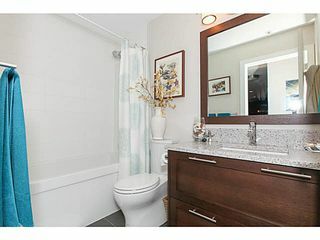 Infloor heating in master bath. Solar efficiency for hot water.